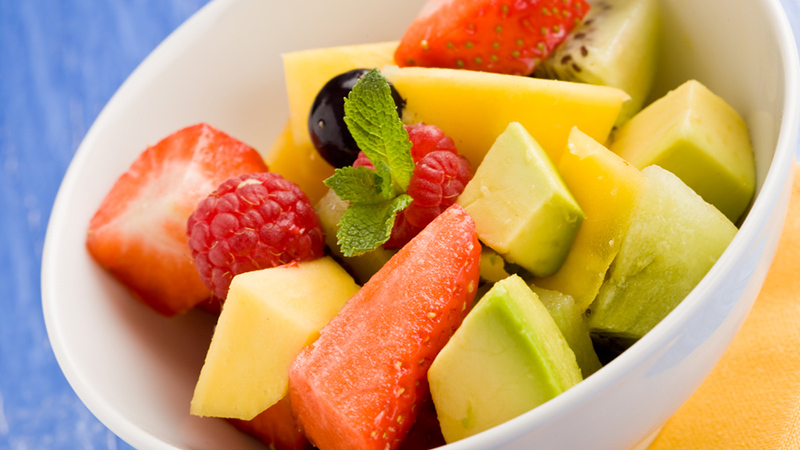 The following 20 fruit salad recipes come packed with essential nutrients and well-rounded flavors. 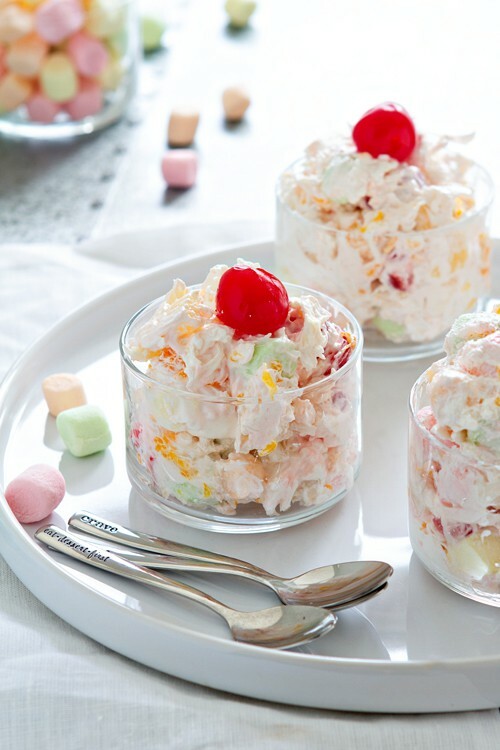 For salads that will rock your socks off, whip up one of these for the summer BBQ! 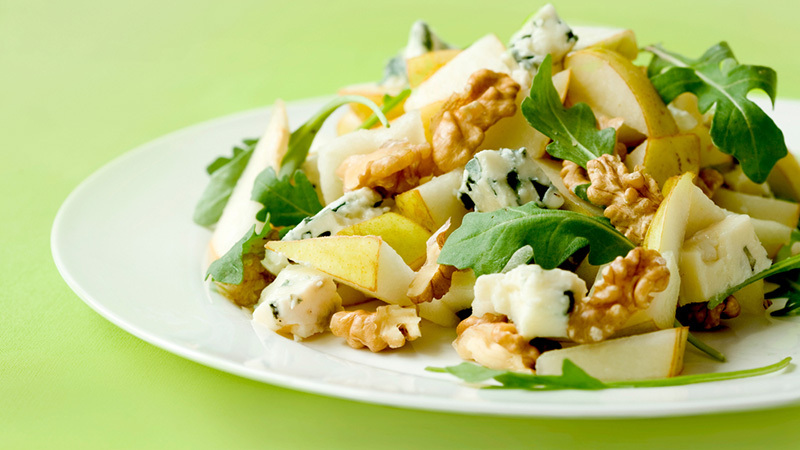 While this isn’t your typical salad, this dish makes for an amazing summer treat with the goodness of apples baked in. 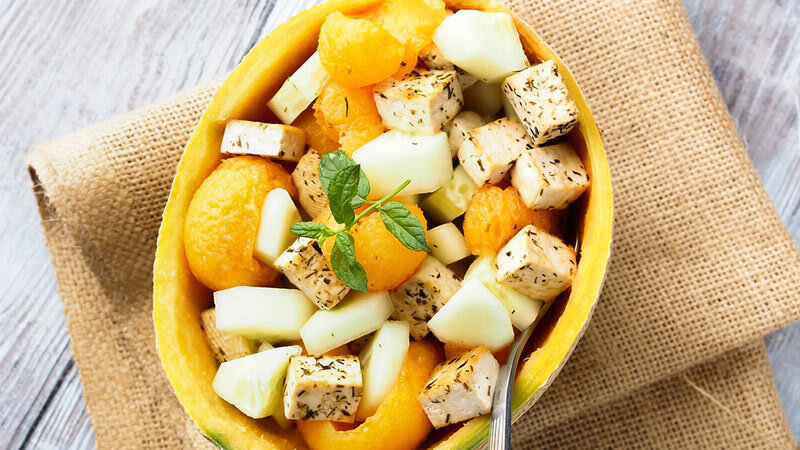 As you work your way through the marshmallows, the pineapple and the coconut in this salad, you’ll be refreshed and reminded of a Hawaiian vacation. 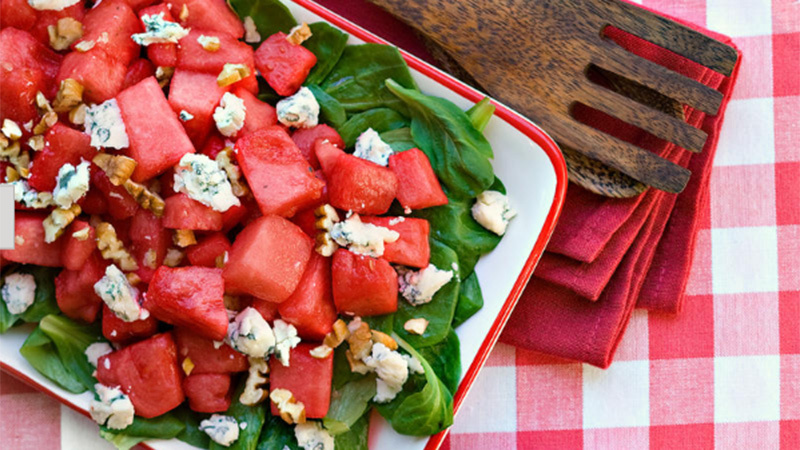 This salad’s a true southern belle, and weds two iconic southern ingredients – the pecan and the sweet, succulent watermelon – for an exquisite blend of flavour and texture. 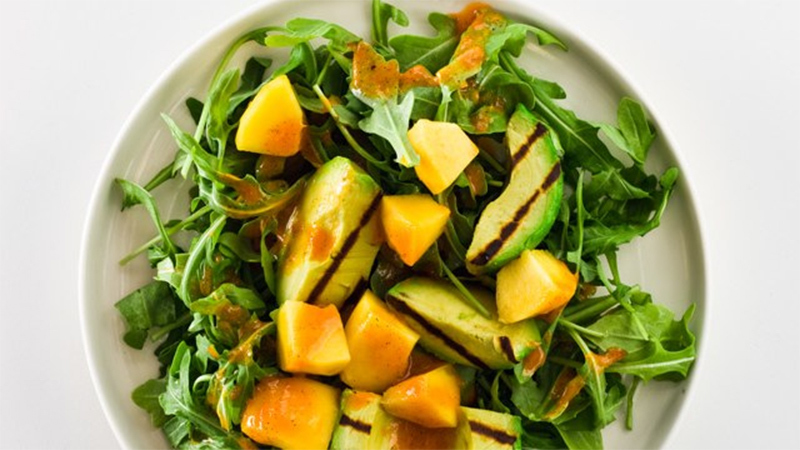 The avocado tossed in this salad brings many healthy benefits, such as rich levels of folate, which plays an essential role in DNA synthesis and repair. 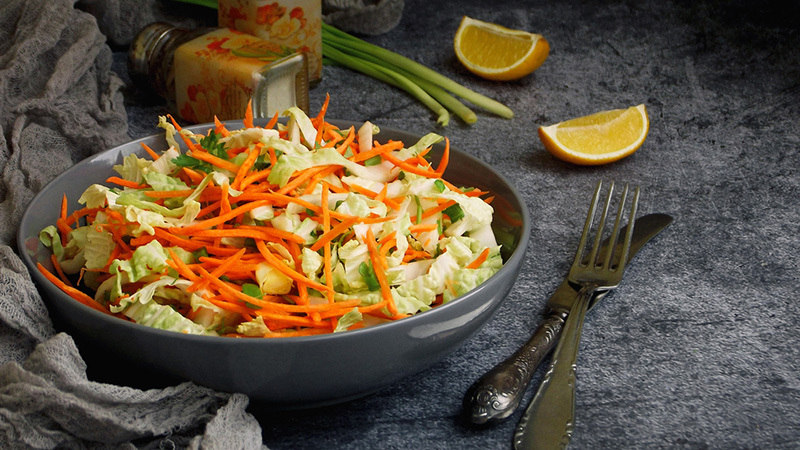 This salad takes the cake in regards to unparalleled presentation – it looks like something the Great Gatsby might serve his guests at a garden party! 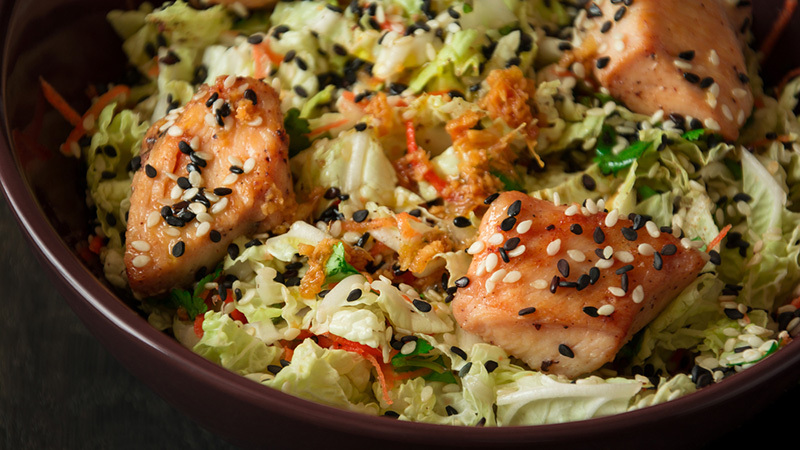 The legendary Beatles just might’ve had even more to sing about if they’d sampled this salad. 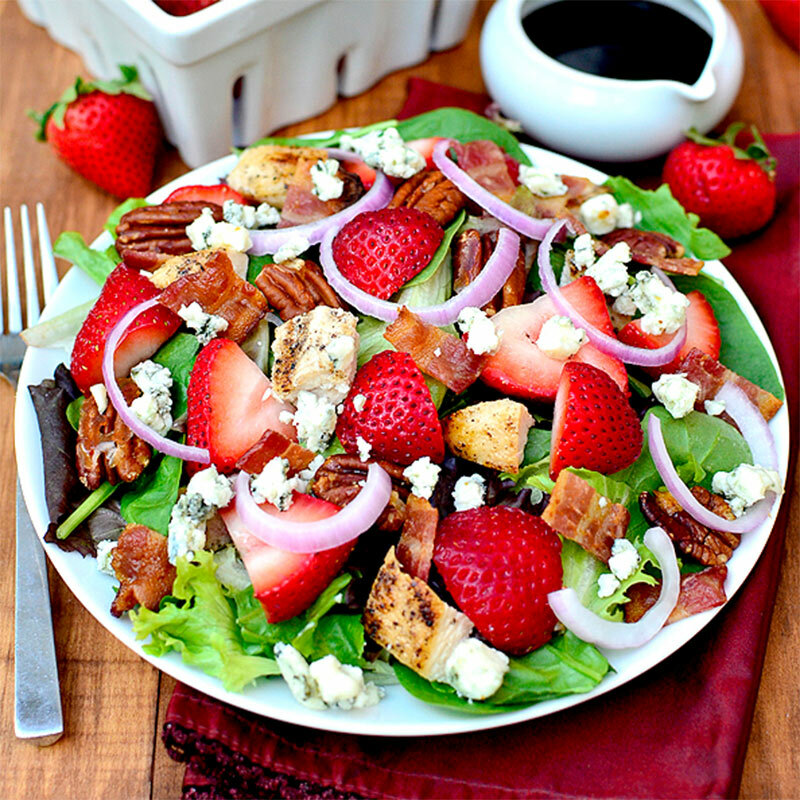 It just so happens there’s something at the end of the rainbow – this salad! Its range of captivating flavours and treasure trove of ingredients make it a must-try. 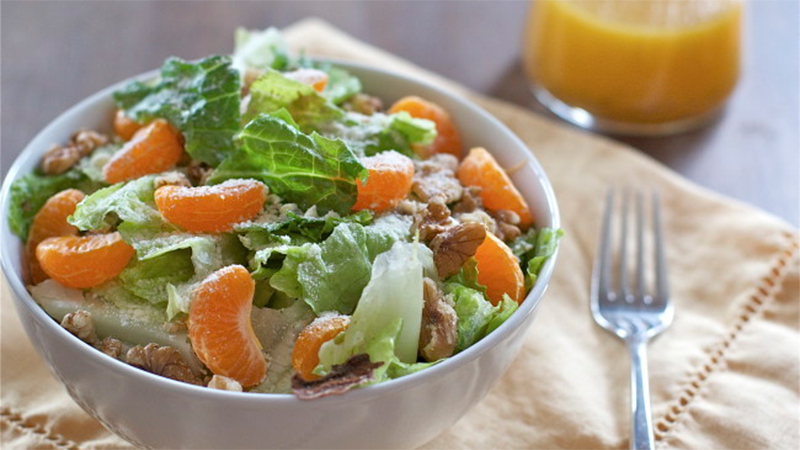 Just the right amount of nuttiness complements the sweet waves of citrus throughout this salad. Find yourself possessed with a ravenous appetite, and a mad hunger for something packed with lean protein? 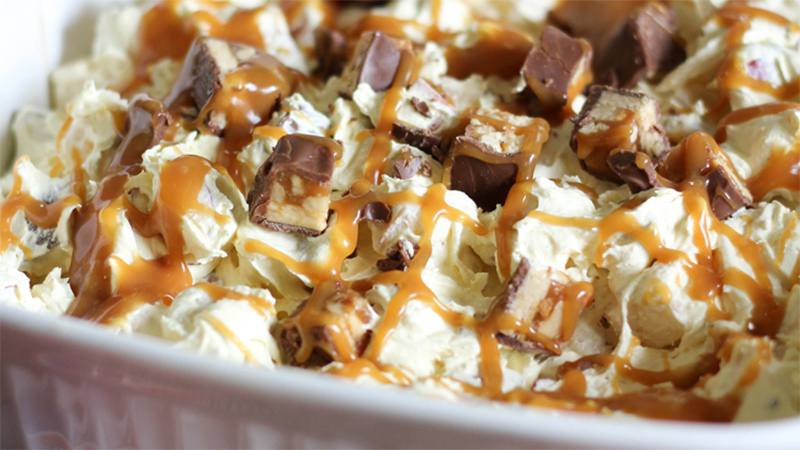 Take a pit stop and prepare this salad! Keep up on that avocado train; just take time to throw in some sweet Georgia peaches. 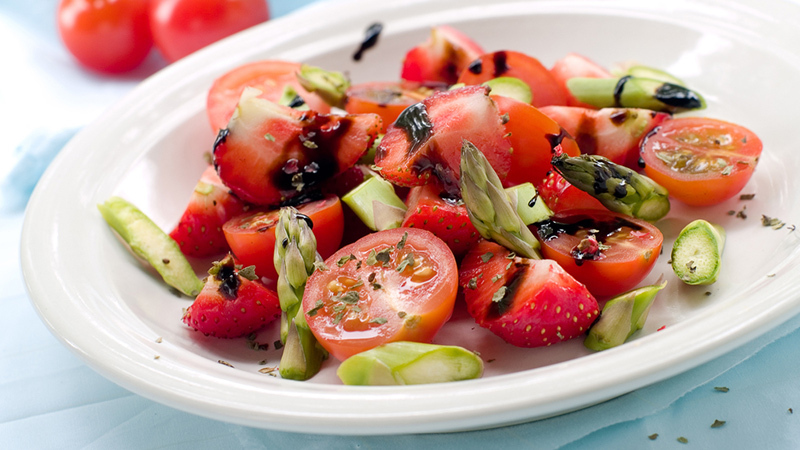 Seconds on salad never looked and tasted so good! 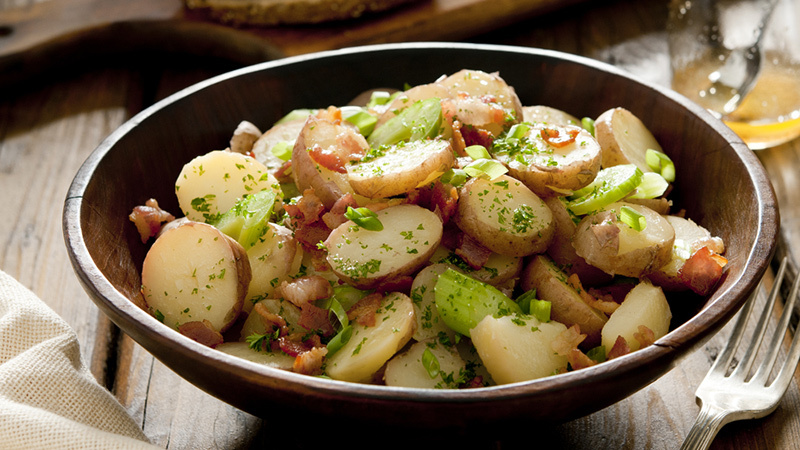 This delightful salad brings with it the appeal of a hearty Southern-inspired potato salad, but with much less of the unwanted fat. Experiment with new ingredients. The jicama – a Mexican turnip – comes together with colorful, vitamin-C- and fiber-rich bell peppers to pack a powerful southwestern punch! 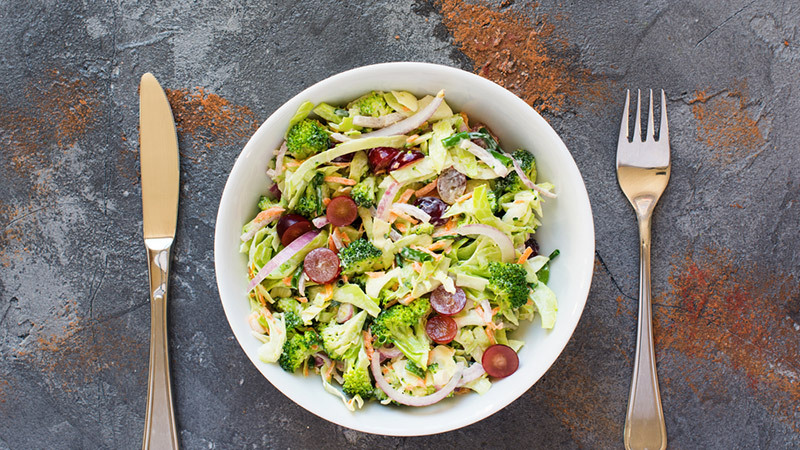 This salad develops deeper, richer flavor when left in the fridge overnight. The wait is well worth it! This is what summer tastes like. 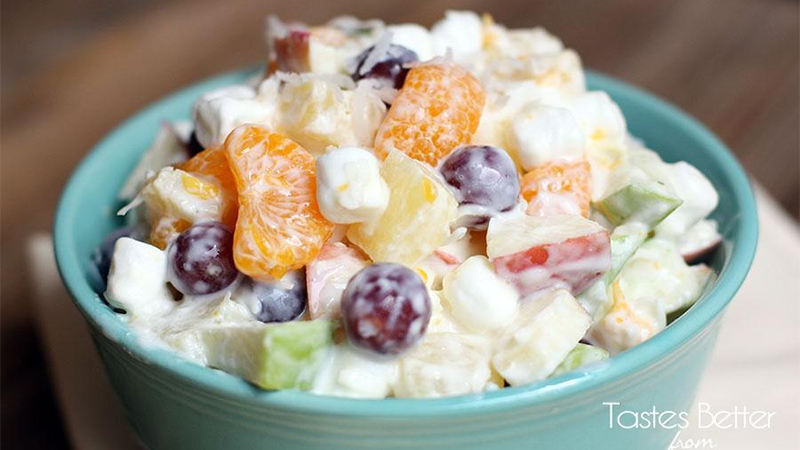 We highly recommend this delightfully refreshing salad! 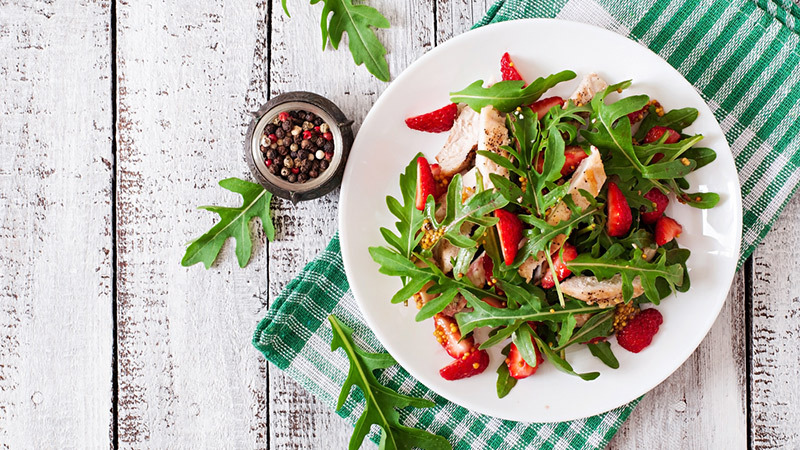 Consider improvising by tossing in some lean cut chicken or beef to provide a powerful, protein-backed punch to this predominantly fruity salad. 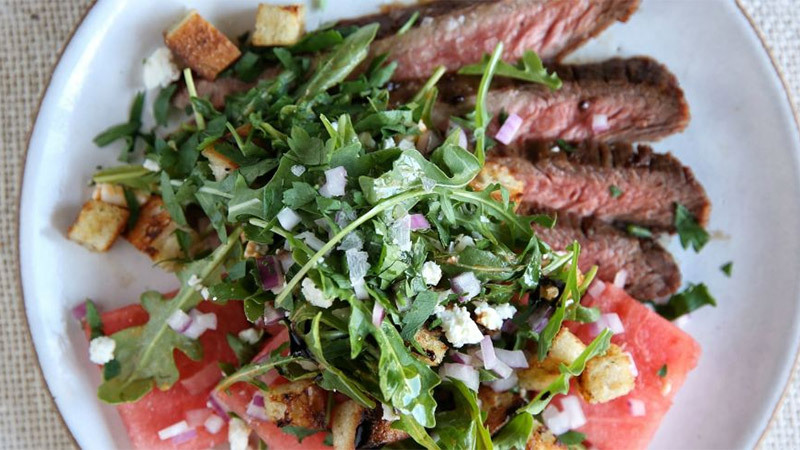 Pack a little protein by cooking up a strip of sizzling steak how you like it and adding it to your salad. The juices of the meat will work off the sweetness of the watermelon to please your taste buds. Just the right amount of sweet comes in courtesy of the grape and backed up by the healthy bushes of broccoli. And don’t forget the bold flavors and crunch of bacon and sunflower seeds. Perfection! 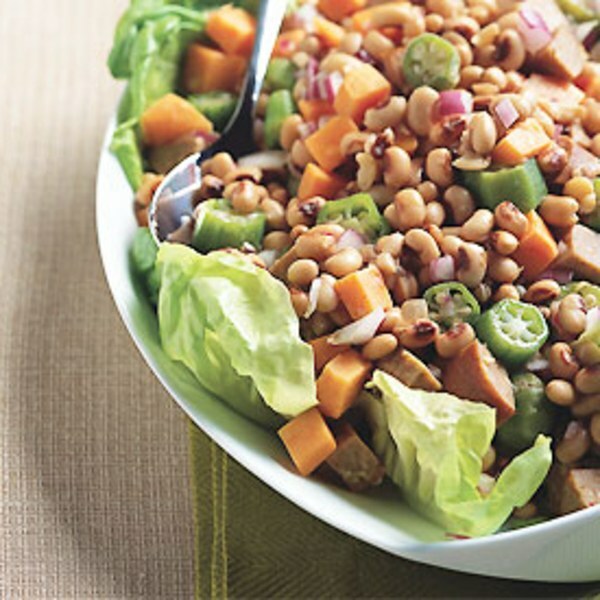 This salad will practically have you hoppin’ off your seat, shouting out with delight at the complex range of spices and general goodness it provides. 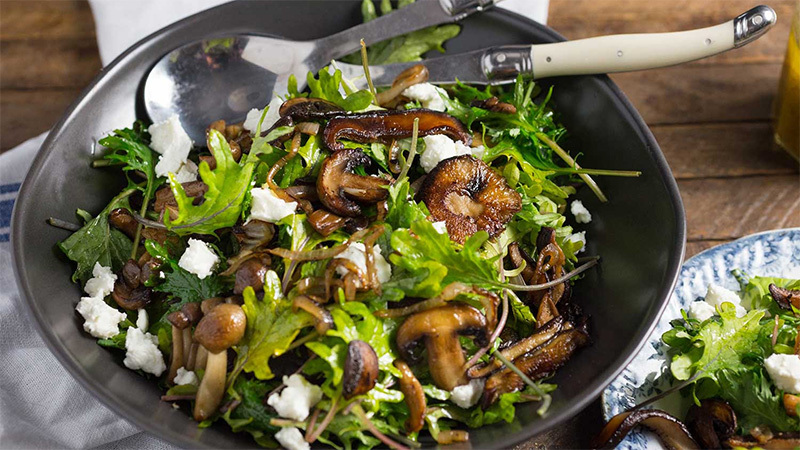 Sauté mushrooms until deeply golden brown, then pair with hearty kale leaves and a nutty sherry vinegar dressing. It’s an easy vegetarian meal in a bowl. 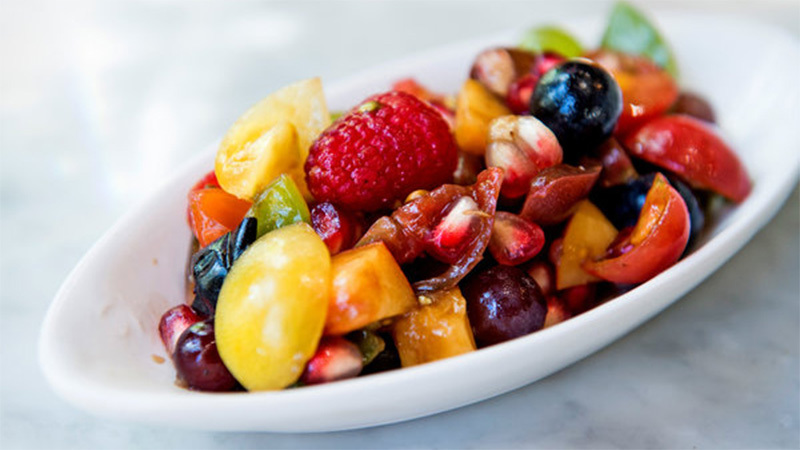 This salad’s just sweet and tart enough to become a definite crowd pleaser when you serve it to your favourite people! consumerhealthdigest help. Better visit it now!